March is Women’s History Month, and we here at PCU really value and appreciate all of the fantastic contributions women have made to pop culture over the years. Gaming is somewhat of a different beast, however. In games, we focus more on characters as opposed to true-to-life figures. Therefore, we thought we’d bring you a weekly spot this month to talk about some of who we think are the coolest female main characters in all of gaming. For week one, let’s take a look into the (hopefully) near future of gaming, for a character that I personally am very excited to play as. 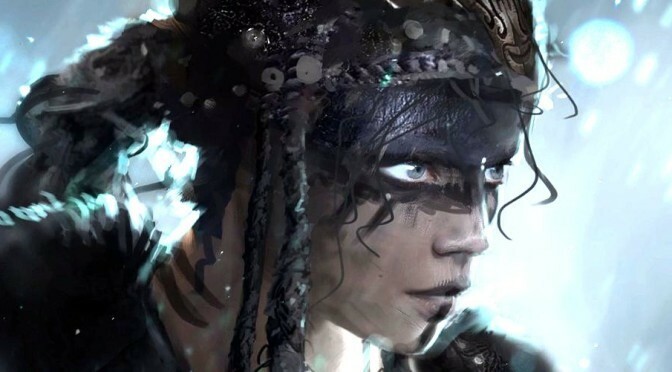 We’ve written several things about Senua, the main character of the upcoming Hellblade: Senua’s Sacrifice game, but we’ve mainly been looking at her through the lens of mental health. When you really get down to it, however, it seems like Senua is going to be a complete badass in the world of female protagonists, not to mention gaming at large. There are a few good reasons for this thought process, so let me lay them out for you. This is a woman who’s not only fighting her own psychosis, but recent details have emerged which indicate that she is actually on a journey to her own psychological version of Hell, in order to face her own guilt over the death of someone close to her (which may have actually been her fault), and summarily try to release that person from eternal torment. In order to accomplish this trip through the underworld, however, it looks like Senua may have to make the ultimate sacrifice. While details are still quite sparse about the plot of this upcoming Ninja Theory project, one theory states that the story may see Senua commit suicide in order to gain access to the gates of Helheim. Think about that for a moment… This woman isn’t killing herself out of a desire to make pain stop, or to not live her tortured life anymore. She’s doing it in order to take on the denizens of the afterlife (and her own mind) so that she can rescue and free someone she loves. She’s pulling herself up by her bootstraps, and facing off against a nightmarish world of her own mind’s creation with no apparent regard for her own safety, and she’s doing it for the sake of someone else. That’s some serious strength of character! It doesn’t hurt that Senua is going to be carrying a huge sword and fights like…well…a woman possessed (if you’ll pardon the analogy). I, for one, am really looking forward to getting my hands on this game, and seeing what Ninja Theory can do with Norse mythology & this kind of storytelling. If you read our Nioh review, you’ll know that they’ve already put out one impressive game this year, and we’re hoping for a good follow-up with Hellblade: Senua’s Sacrifice. 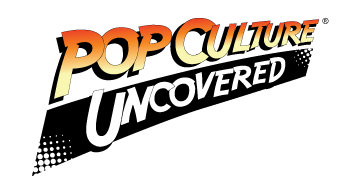 Stay tuned to Pop Culture Uncovered this month, as we bring you more tales of fascinating & badass women!